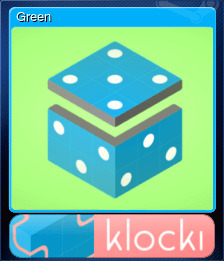 klocki | Steam | Earn Points for Free Games! 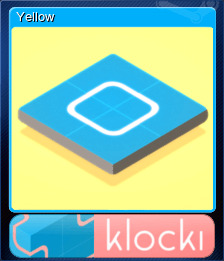 „klocki” is my second puzzle game after successful "Hook". Its a relaxing and minimal experience. 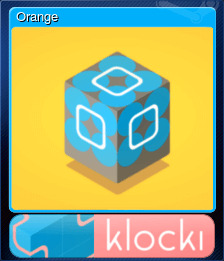 Loaded with a lot of different puzzle mechanics. 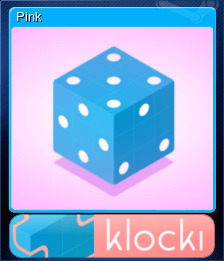 Thank you for playing and your support! 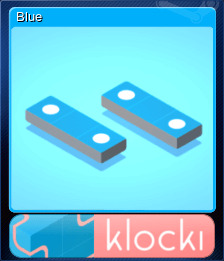 klocki will be purchased for 5220 points.